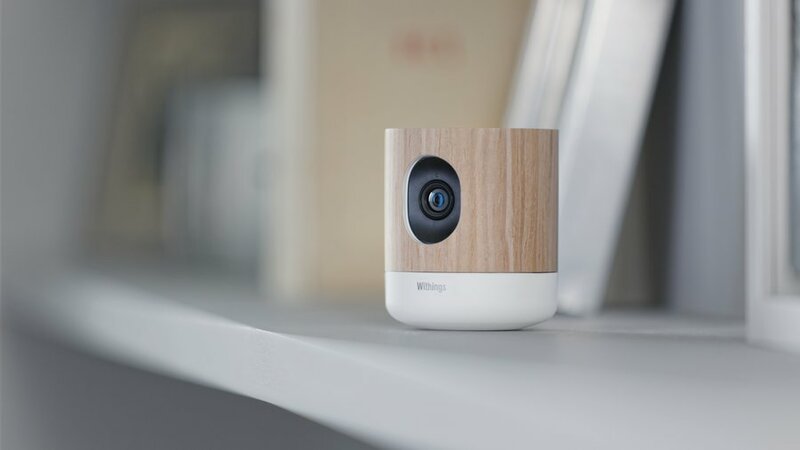 So much more than a baby monitor, this home camera doesn't stop at live-streaming to your mobile device. 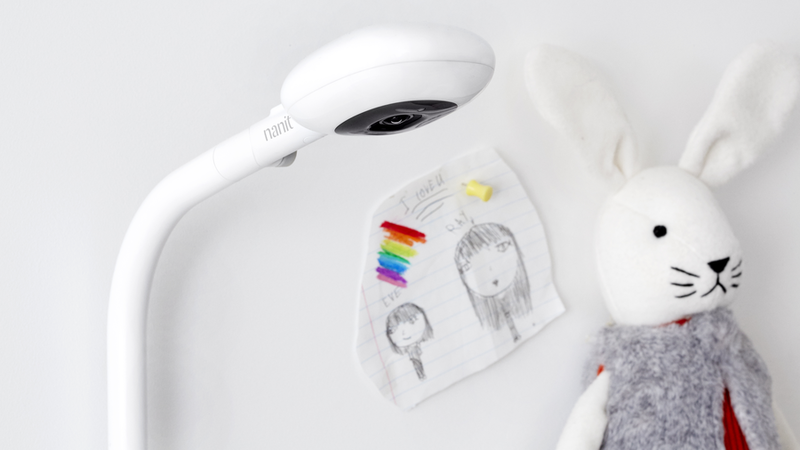 It pushes instant audio and motion alerts to your smartphone, and allows for two-way talk so you can interact with your little one while you're away from home. A nighttime feature allows you to pair music with a night light component to soothe your baby at bedtime. It records up to 30 days' history, allowing new parents to relive all their favorite moments of baby's development. Best of all, the device tracks the presence of air pollution and VOCs in your home, ensuring the healthiest habitat possible for your family. Take the guess work out of installing a car seat with a product that pays off with continued peace of mind. 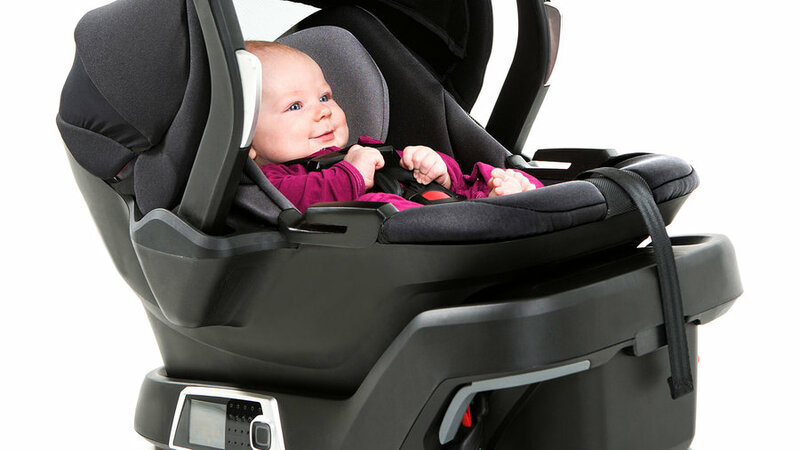 Once placed in the car, 4Moms' self-installing car seat applies the proper leveling and tension to itself needed to keep baby safe, then, via an app, the seat’s safety status is continuously monitored and parents are notified as adjustments are needed for a growing child. This sleek ride includes built-in headlights and taillights as well as an LCD dashboard that tracks everything from speed to distance, calories burned, and more. It can even charge your phone. 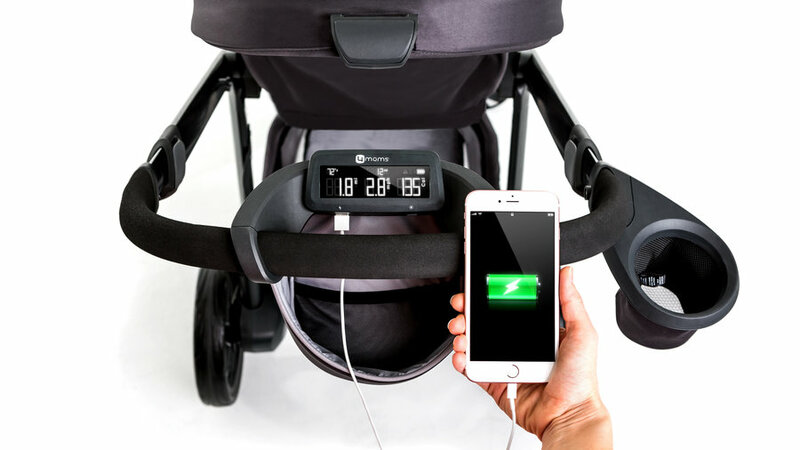 The best part is that the system is totally self-charging thanks to a pair of rear-wheel generators that power up when you and baby are on the go. This pump isn’t just hands free, it’s also unencumbered by that tired tangle of tubes, wires, and bottles. 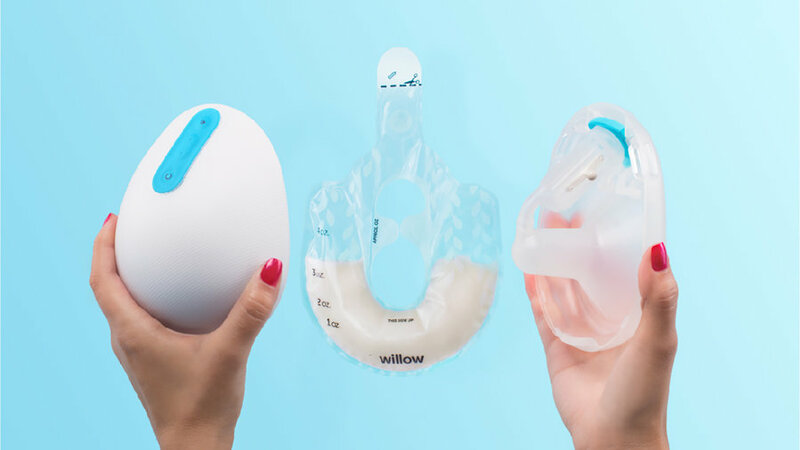 The go-anywhere cups slip right into a nursing bra and as they quietly pump, milk production can be tracked via an app. Pop open the cup, remove the circular milk storage bag, and there are only two pieces that need to be washed, both of which can go into the dishwasher. This soft and comfy changing pad crossed with a digital scale tracks baby's weight, feeding amounts, and diaper changes. Data gets pushed to a smartphone app for easy tracking over time. A baby monitor that gets to know your baby's daytime and nighttime movements, room conditions, parent visits, and more to track if she's fussy, awake, or sleeping soundly. An integrated gradually dimming nightlight and white noise / nature sounds maker enhance your baby's bedtime routine. The device also studies how long it takes for your little one to fall asleep and culminates in a nightly sleep score so you can measure the quality of your baby's (and by extension, your own) sleep night by night. 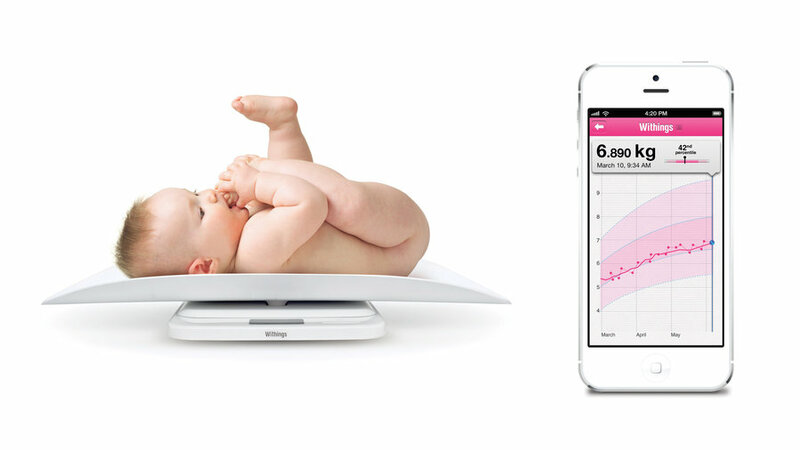 This smart scale tracks your child's growth with ultra-precise measurements aided by an integrated movement sensor, which informs you if your baby is fidgeting too much for accurate weighing. 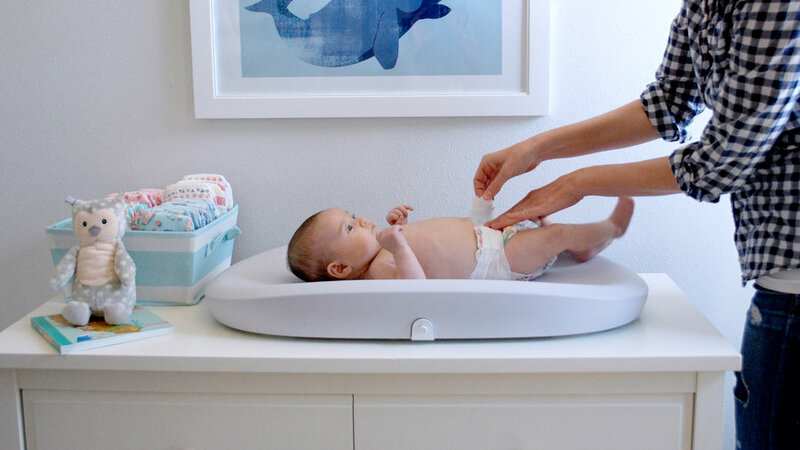 The scale extends beyond the infant years, too, with a cradle you can remove when she's big enough to step on a scale (and weighs up to 55 pounds). A connected smartphone app charts your child's weight, height, and nutrition by logging feedings and mapping that to their growth. Tired of your little one's too-early wake-ups? Help promote his sleep while teaching him the appropriate wake-up time with this all-in-one night light, sound machine, and customizable OK-to-wake indicator that can be programmed and controlled via smartphone app. 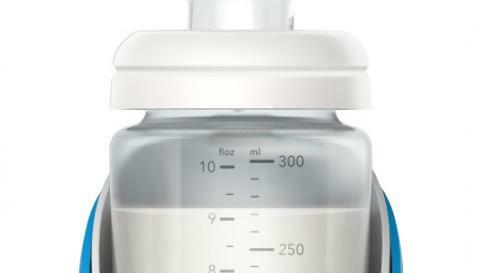 This high-tech anti-colic bottle measures your baby's milk intake and gives off sound alerts if the bottle position is too flat or too high (which could lead to air intake or regurgitaiton, respectively). 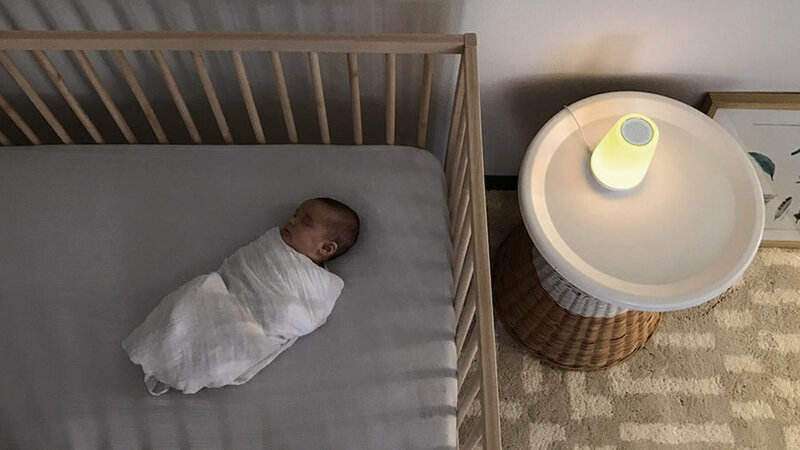 In addition, while baby is with a caretaker, the device pushes data to a smartphone app that parents can monitor and put their minds at ease. 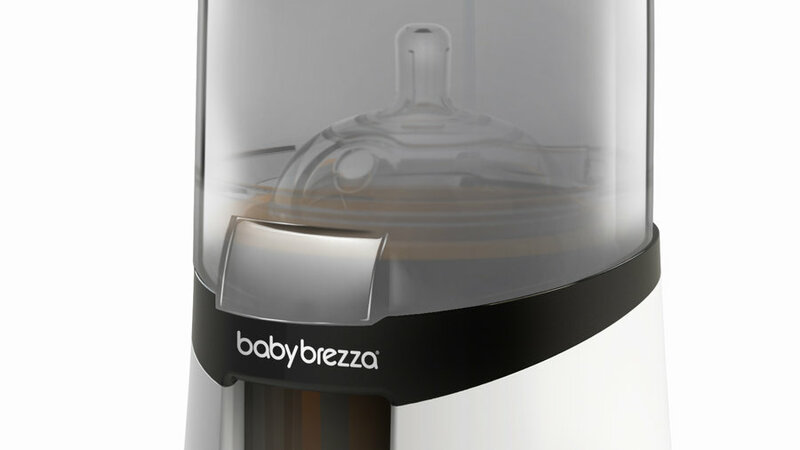 For those who thought a bottle warmer was an unnecessary addition to the baby registry, consider this: An app-connected model that steams or warms breast milk and formula at two speeds, defrosts frozen breast milk, and warms baby food jars–and sends notifications to your smartphone once the bottle is ready. 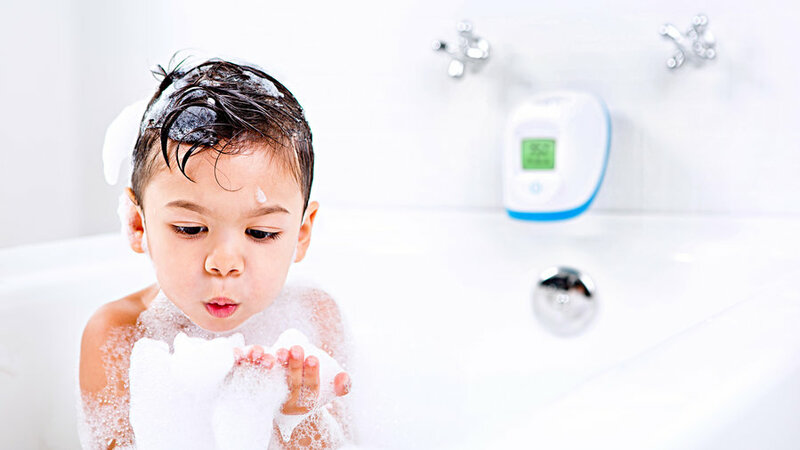 Keep your child safe and comfy at bath time with this smart spout cover. Program the integrated digital thermometer for the perfect water temperature, and the color-coded indicator tells you if it's too hot, too cold, or just right. 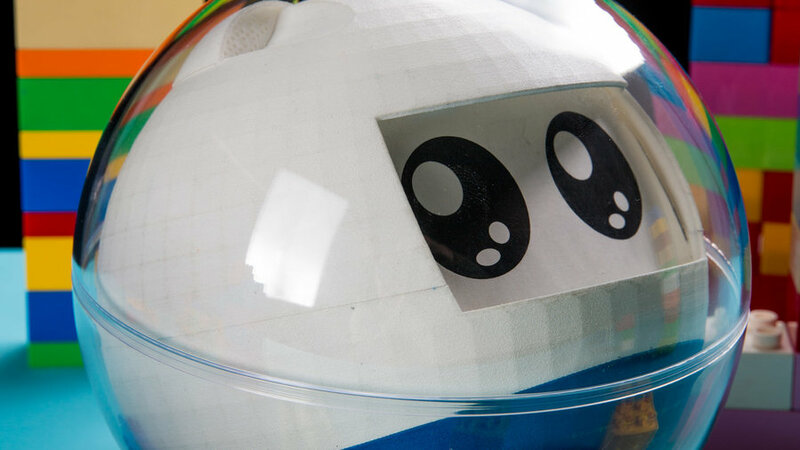 A robotic toy designed for children with special needs delivers games that help cultivate social interactions, increase motor, cognitive, and emotional skills, and stimulate autonomy. Multiple tablet app integrations extend your child's fun.